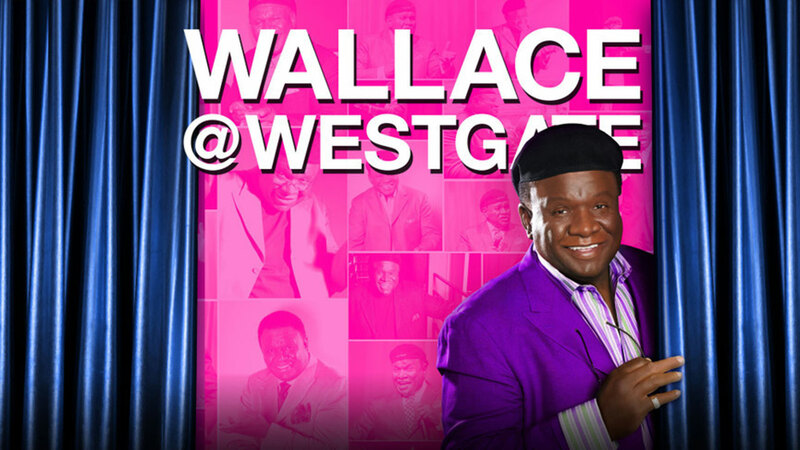 George Wallace is back in Las Vegas with Wallace @ Westgate. George Wallace is The Man. He’s got a way of finding the humor is just about anything, particularly the stuff of everyday life that most anyone can relate to. In the beginning of his career, this legendary comic developed his chops as a writer on the notorious “Redd Foxx Show” back in the day. He’s since gone on to tour the world over, where his recognizable face and easygoing style has earned him a slew of fans. He’s the kind of comic that can make anybody laugh. Seriously. Regarded by other stand-up comics has being the man who can famously “roll a room over if when it’s dead,” Wallace has played everywhere. He’s had his own HBO special, and has been on every major show from Oprah to The Tonight Show and was a favorite of David Letterman. A longtime Vegas favorite, he once upon a time he even considered running for Mayor of Sin City. Having set political aspirations aside, catch him at the Westgate doing what he does best: bringing the house down with the best punch lines in the business with Wallace @ Westgate.